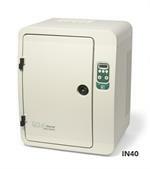 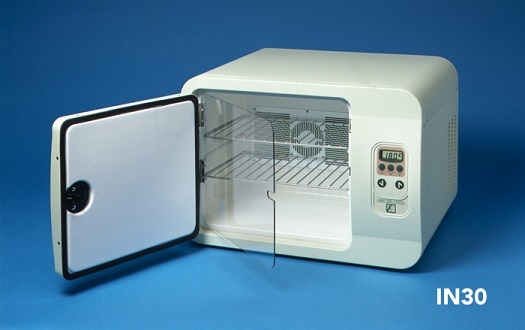 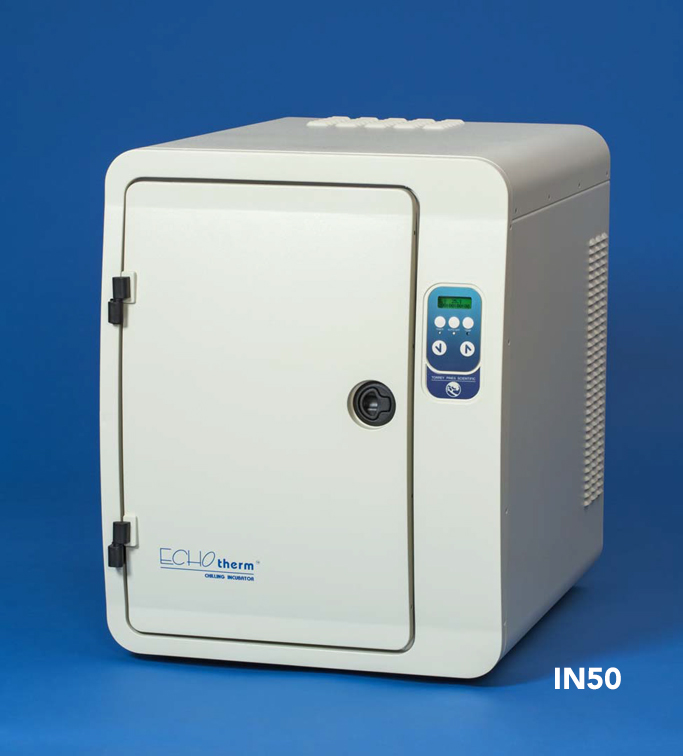 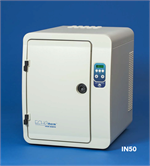 The EchoTherm IN30, IN40, and IN50 Series bench-top, solid-state convection chilling/heating incubators are reliable, accurate and easy to use. 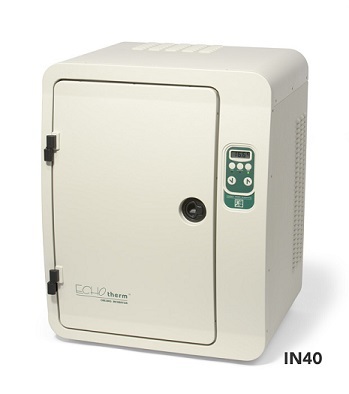 Peltier-based for both heating and chilling, the units have no compressors or CFCs, making them truly energy efficient and VIBRATION FREE. 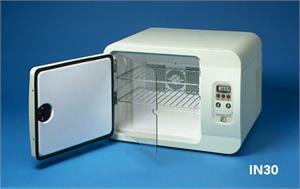 12 VDC output supplied to the incubator.